The Madison College softball team has had more games cancelled due to weather in the last two weeks than they’ve played. In fact, the only two days the team was able to play were April 20 and April 21. Both days, though, saw fairly similar results – the WolfPack lost both games of a doubleheader. The four-game stretch opened with a 5-4 extra-inning loss to College of DuPage on April 20. Madison College’s only runs came in the bottom of the sixth inning, when the team took a 4-3 lead. But DuPage added one run in the seventh and scored again in the top of the ninth to take the win. Jordan Bell led the WolfPack offense with two hits, including a double, and three RBI. Marissa Shaner and Megan Hanke each doubled in the game. The second game against DuPage was another close affair. 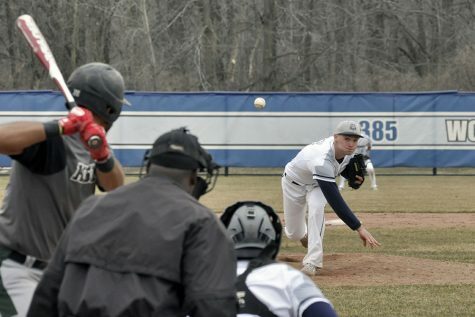 Madison College looked to be in control when DuPage scored five runs in the top of the seventh inning to take a 7-5 victory. 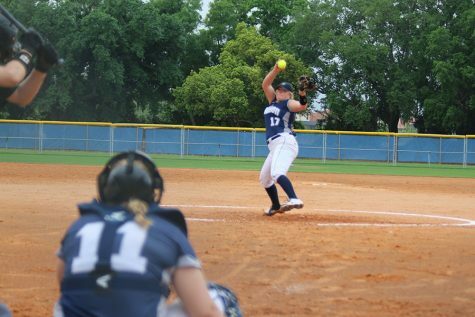 For Madison College, Andrea Lawrence, Madison Milsap, Bell, and Shaner each had two hits in the game. Shaner had a double and three RBI to lead the team offensively. Neither game in the doubleheader against Rock Valley College on April 21 was close. The first game saw Madison College struggle to score runs as it fell 6-1. The second game saw the WolfPack struggle to stop Rock Valley from scoring early in a 13-3 loss. 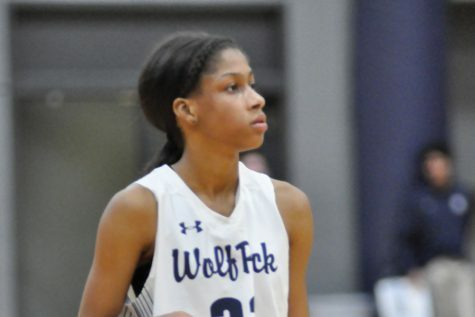 Madison College now has a 9-15 overall record and a 4-10 conference record.